GoingIT is known for developing the best iOS mobile applications according to the clients' requirements. The iOS market is lucrative and in order to be successful in today's highly competitive market, you would need the right app that helps to enhance your profits. As we have spent considerable years in the market, we have gained enough expertise and knowledge in the field. 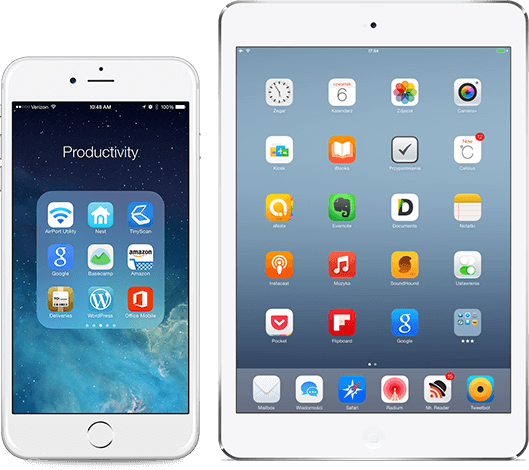 We are confident that we can cater to all the types of iOS development requirements. At GoingIT, the team distributes the tasks to individual iOS app developers. When the developers take up the task and make progress in the development, their effort is recorded for the team to track and view in a dashboard presentation. Everyone in the iOS mobile app development team can see how work is progressing and the status of all the allocated tasks. We send regular reports to the clients so that they know what's going with their project. "The iPhone App Store has more than 1 million apps, all vying for the user's attention." Make sure your app is designed by the right people. 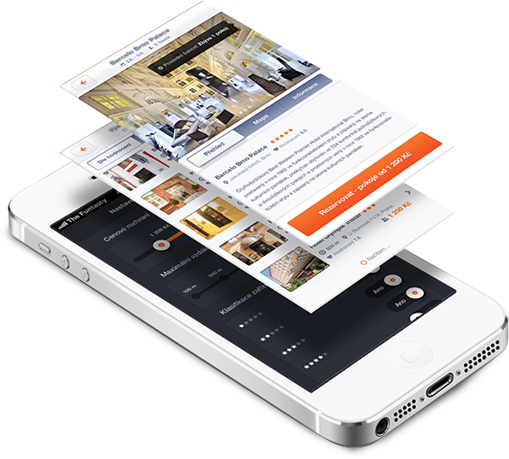 You can rely on us for an attention-grabbing and engaging iOS application. We, at GoingIT, are the people who assist you in a better way. With more than decades of experience in the iPhone application development experience under our belt, GoingIT is light years ahead of other firms for the use of the current iPhone application development technologies and our cutting-edge experts. Developing an app requires more than just the latest technology and a handful of experts. The project calls for a devoted, innovative and competent development team which can equip you with a technically skilful, aesthetically engaging and value driven app for your business. GoingIT utilizes committed professionals, solely for the purpose of iPhone application development and testing. Apart from this, team of ours is proficient in the area of animation, graphic design and networking, which ensures that your app will not lack on any front. iOS helps a lot in your business in several ways. iOS is one of the most renowned OS platform worldwide for the mobile application development. Every software developer wishes to learn the tips and techniques for the compelling iOS app programs to generate the revenue for their mobile application development firm. Smartphones nowadays carry an important role of life. With the enhanced use of smartphone, there is a growing need for mobile enterprise application development. 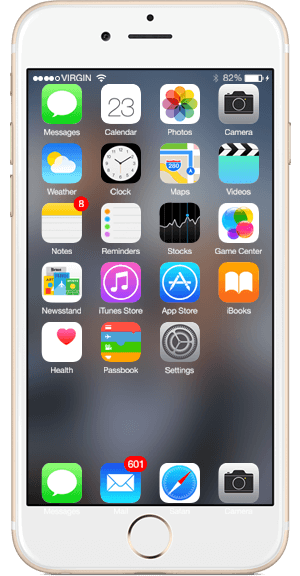 Among all the smartphones in the world, iPhone is considered to be the best superior player. Therefore, it is necessary to comprehend some of the aspects of iOS application development before establishing apps for iOS gadgets. 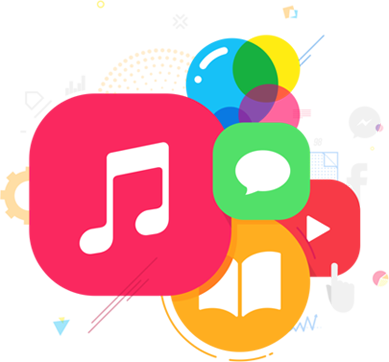 iOS Mobile Apps Development includes multiple benefits like competitive pricing, 24X7 Technical Support, Professional developers, Quality standards with proven methodologies and seamless communication. If you have any Mobile Apps Development Melbourne related query you may reach us via 1800 13 1300; also you can drop us a few lines at contact@goingit.com.au. We are happy to serve you 24 X 7. So, do not hesitate and buzz us today for your needs.